Every critics’ face when they realize this movie is actually good. Who needs instructions? 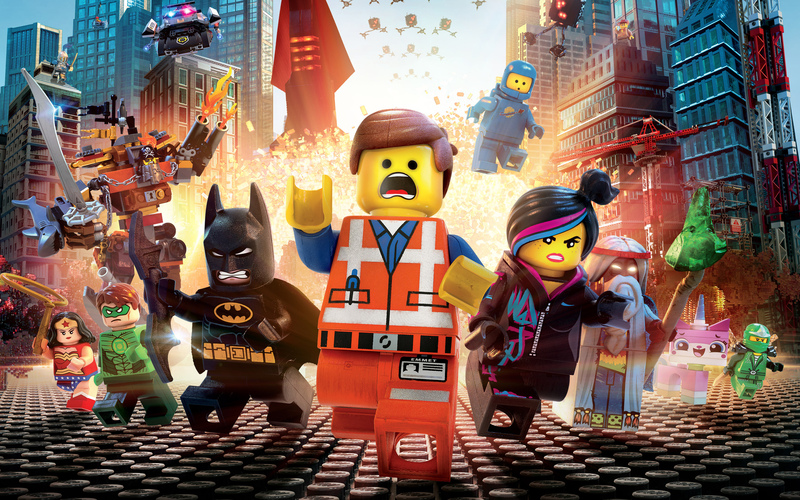 Well, The Lego Movie screenwriters (and directors) Phil Lord and Chris Miller do—sort of. The films central conceit is learning to work without instructions, without a formula, and allowing the unrestrained imagination of childhood create whatever it desires. The script somewhat contradicts this premise, adhering to the hero’s journey arc like it bought the Hollywood blockbuster themed Lego set. Fortunately, The Lego Movie subverts the tropes of the “chosen one” narrative in surprising, funny, and inspired ways that are hopeful, but never fully embrace the uncritical, ego-stroking optimism that plagues Facebook feeds everywhere in the form of inspirational platitudes plopped onto pastel backgrounds. No one know life’s dark side better than Batman. “Everything is Awesome.” This is the film’s intentionally ironic pop music anthem that begins the story and underlies the society’s ideologies, a witty stab at the homogeneity of commodification and our modern tendency to turn a blind eye. Our hero, Emmet Brickowski, chants this Lego radio hit with all the other denizens of this Orwellian dystopia as he drives to work, checking off all the societally mandated instructions on how to live your life. It’s from playing with this notion of following and eventually reappropriating instructions that The Lego Movie elevates itself beyond a two hour children’s toy commercial. The film makes the provocative suggestion that toys hold much more ideological significance than we care to admit. There’s much more at stake here than some plastic figurines, something very human that reveals itself in a gutsy turn of events. Every action movie poster ever. Emmet lives a normal life, blindly following a quotidian routine, and is extraordinarily ordinary. In many ways we are Emmet or Emmet is us, the average person. This setup allows Lord and Miller to undermine the hero worship of the “chosen one” and the audience’s accompanying ego projection onto said hero. The film says you are mediocre, but only because you allow those around you to dictate that identity. The Lego Movie consistently pokes fun at and exploits the ridiculous elements of the hero narrative: The prophesized hero being deemed “the most important, most interesting, greatest person of all time.” The movie moves quickly through an expositional sequence that establishes our villain (President Business) and the mega corporation, Octan, which illustrates how everything from culture, politics, and foods are owned by corporate interests. The notion of ownership throughout the film is intimately tied to control, a thought provoking connection considering the materials at play. From here, we find out that everything in the Lego universe is anything but awesome and we are treated to a fast, funny, and action filled adventure featuring expertly built characters, each with their own unique desires, and pop culture references. Morgan Freeman’s character looks suspiciously like a Judeo-Christian God. Block for block, this is a well-constructed film. The screenplay is tight, the directing is as good as the standard for animated features, the voice acting is on par, and the animation perfectly captures the Lego spirit. The animation very much comes off as an advance stop motion technique, evoking movement that reifies our childhood fantasies (assuming you had the privilege to play with toys). 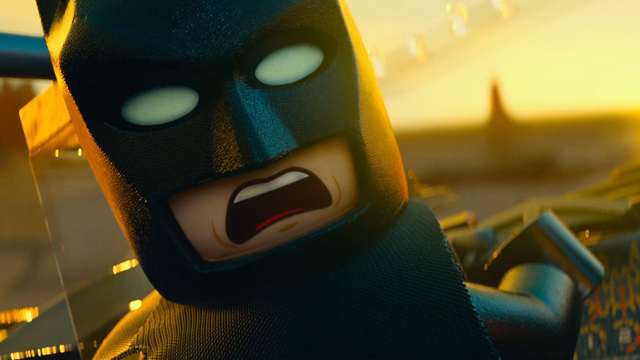 The Lego aesthetic facilitates a lot the film’s physical gags and action sequences, but also interlocks with the movie’s themes of building our identities, resisting the normative, and reconstructing the rules that we complacency follow. 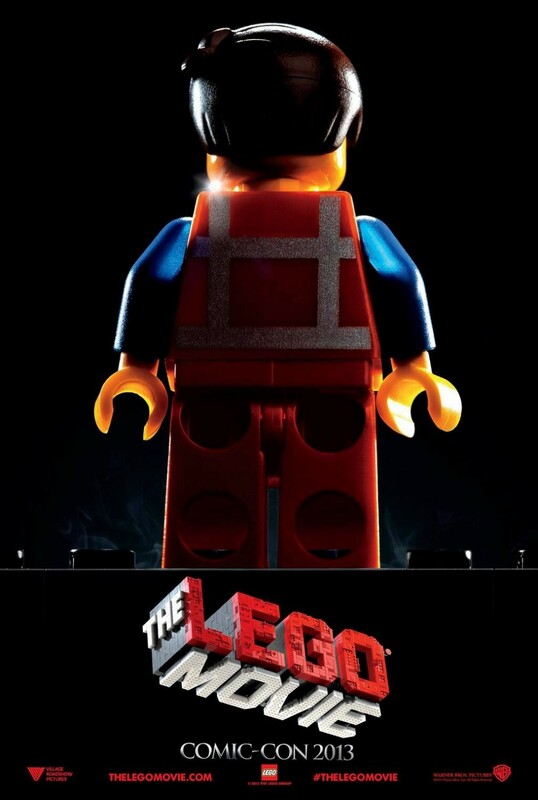 Lord and Miller could have certainly let this movie devolve into soulless product placement, but even if we give it the vanilla test (removing the corporate sponsor and of course making exceptions for the elements that necessitate Legos) one would find a consistently funny, smart, and heartfelt film. The Lego Movie uses the instructions of the familiar hero’s tale and says what if we take these pieces and snap them together to make something slightly different.